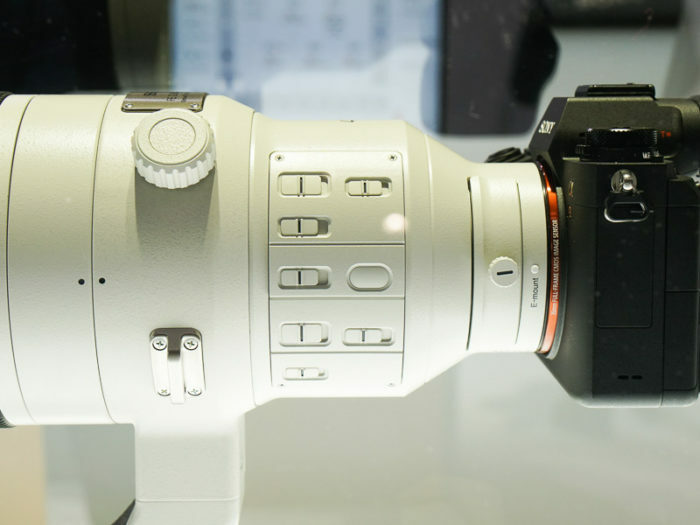 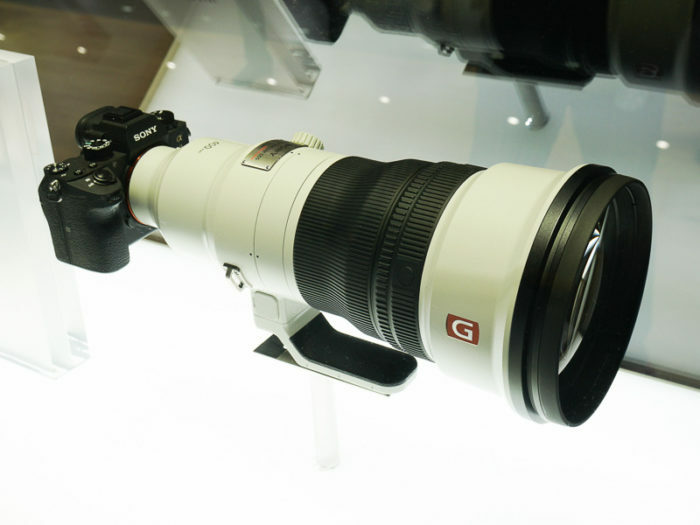 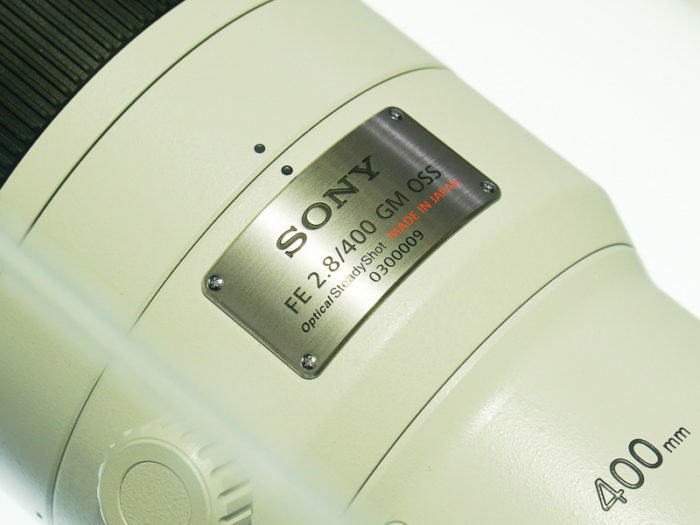 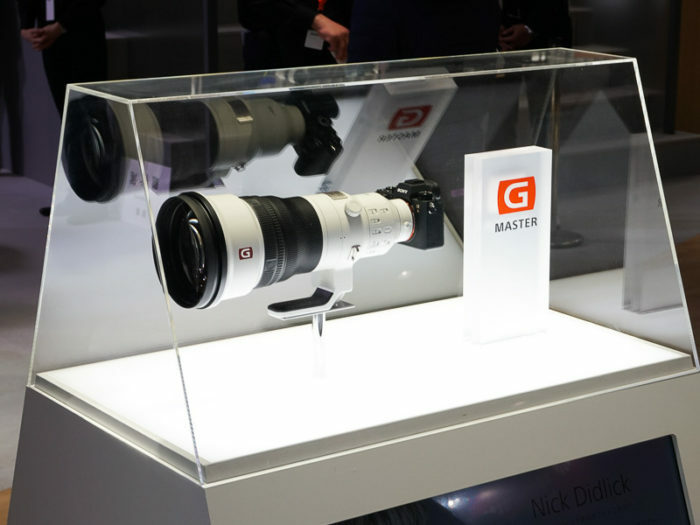 Sony displayed the prototype of the new Sony FE 400mm f/2.8 GM OSS Lens at the CP+ show 2018 in Japan. 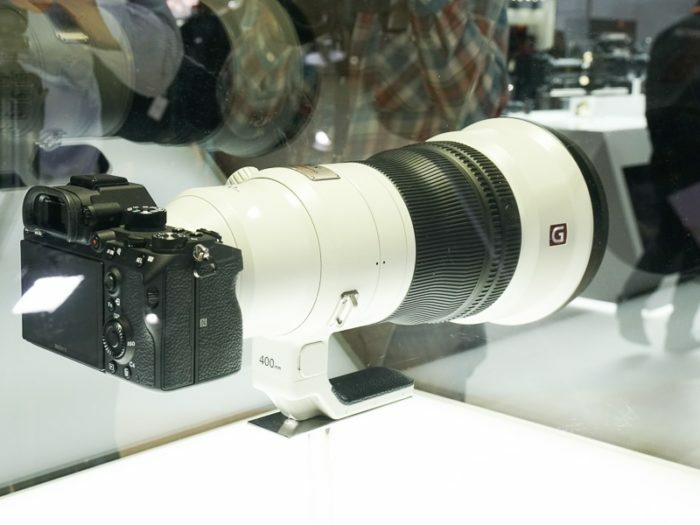 Here are the images via DC.watch. 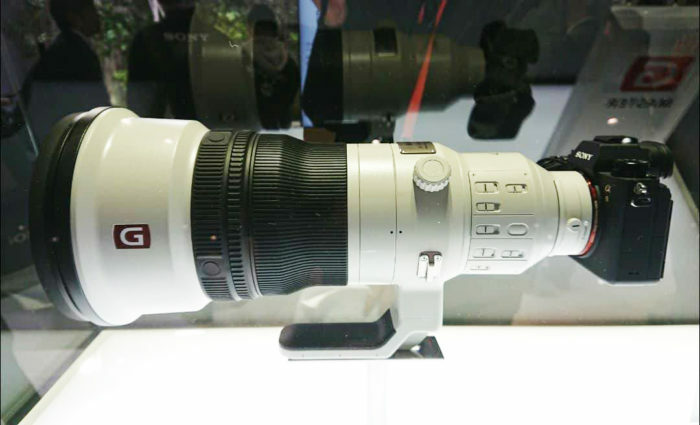 According to B&H, the Sony FE 400mm f/2.8 GM OSS Lens will be released in September 2018.